George Kick, age 27, of Norwalk died Monday, November 12, 2018. A visitation with the family will begin at 3 p.m. followed by a Celebration of Life Service at 5 p.m. Saturday, November 17th at O’Leary Funeral Services in Norwalk. A fund has been established to assist in funeral cost and can be donated by clicking the green donation tab. For condolences and flowers visit click the "send tributes/flowers" tab or call (515) 981-0700. George Steven Kick, the son of Robert Paul and Lisa Desiree (Hatcher) Priebe was born on September 4, 1991 in Iowa City, Iowa. George a life-long resident of Norwalk he attended and graduated from Norwalk High School with the Class of 2009. In school he was involved in football, basketball and baseball. He like to skateboard, golf, disc golf, watching sports, and fishing. He especially loved the Green Bay Packers and attended the last football game with his mother that Brett Favre ever played for the team. George worked at various food places in the area and most recently had accepted a job framing houses. During his free time he liked to play video games such as Call of Duty and Madden Football. 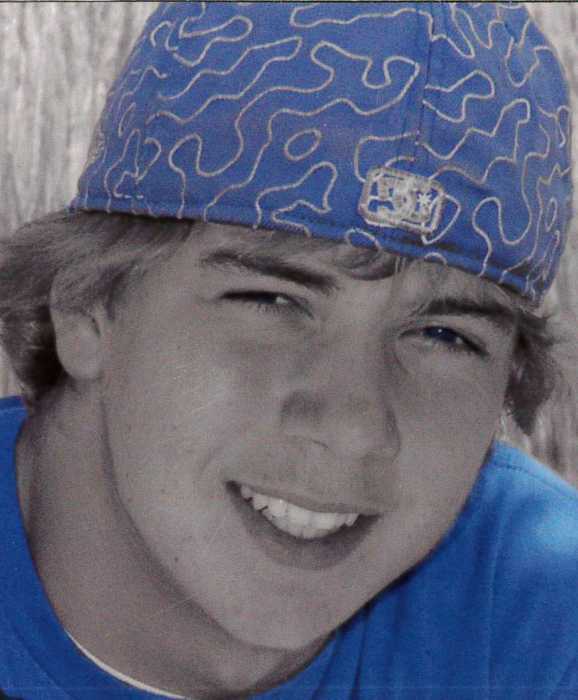 Those left to cherish his memory include his parents, Robert and Lisa Priebe of Norwalk; two brothers, Dylan Kick of Norwalk and Michael Priebe of Des Moines; and a sister, Desiree Priebe of Norwalk; maternal grandmother, JoLene Hatcher of Norwalk; an aunt, Kim (Shane) Stephens of Wataga, IL; cousins, Michael and Cheyenne Stephens; his nephew and niece Liam and Faith Kick; and a host of other relatives and many good friends. He was preceded in death by his maternal grandfather, Dwight Hatcher; paternal grandparents, Kenton and Christine Priebe; and a cousin in infancy, Angelica Ross.